So what are the problems confronting the continued existence of honey bees. 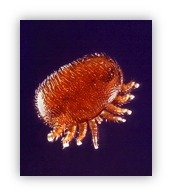 (1) There arrived from the middle east a mite (now known as varroa) which reached the shores of the UK in 1991/2 and spread quickly throughout the country and infected the majority of our bees. If left untreated, the mite kills the honey bee. The majority of feral (and therefore untreated) bees no longer exist and only those treated by bee keepers remain. (2) We are in what might be termed a "self-destruct" mode. On the one hand farmers are being urged to produce more crops. 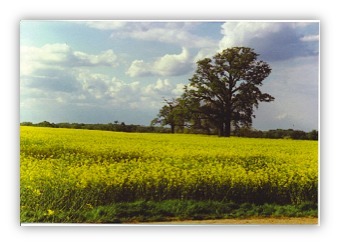 To gain the maximum from their crops, pest control in the form of a substance called neonicotinoid is being increasingly used. Whilst this is very effective in terms of pest control, there is a devastating side effect which kills honey bees (and maybe other insects). France, Germany and Sweden and may be others have banned the use of this substance. Our dear old DEFRA currently sits on the fence. On the one hand it is endeavouring to increase food production whilst on the other it is allowing the use of a product the converse effect of which is to kill the principal means of pollinating the very crops they wish to increase.